Features 20 v 20 match in Naboo. 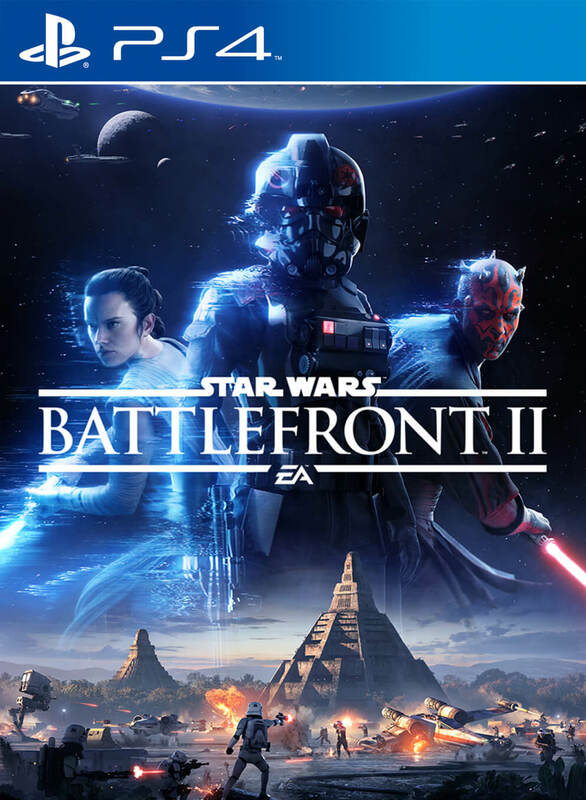 Even as the leaks emerge for DICE’s Star Wars: Battlefront 2, showcasing some of the single-player aspects and teases like Emperor Palpatine dressed in red, publisher Electronic Arts still has plenty saved for its EA Play event at E3 2017. In a recent blog post, DICE said that it will showcase the Assault on Theed, a 20 v 20 multiplayer battle set in the prequel film era. It involves Clone Troopers defending against Separatist Battle Droids in an attempt to save the palace. The battle will take place in Naboo and also sees Darth Maul and Rey getting involved. Which is funny since Rey in the prequels is definitely not canon. But hey, who cares? 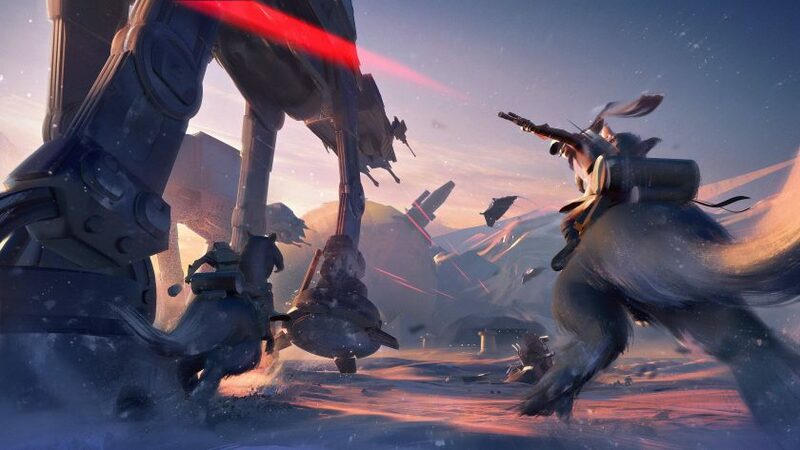 DICE also noted that Vulture Droids, N-1 Starfighters, AT-RT Walkers, AATs, Clone Jet Troopers, B2 Super Battle Droids and much more will be making appearances. So let it not be said that there isn’t enough variety in the unit choice. EA Play will be broadcast this year on June 10 from 12:30 PM PT onwards while Star Wars: Battlefront 2 is out on November 17th for Xbox One, PS4 and PC.